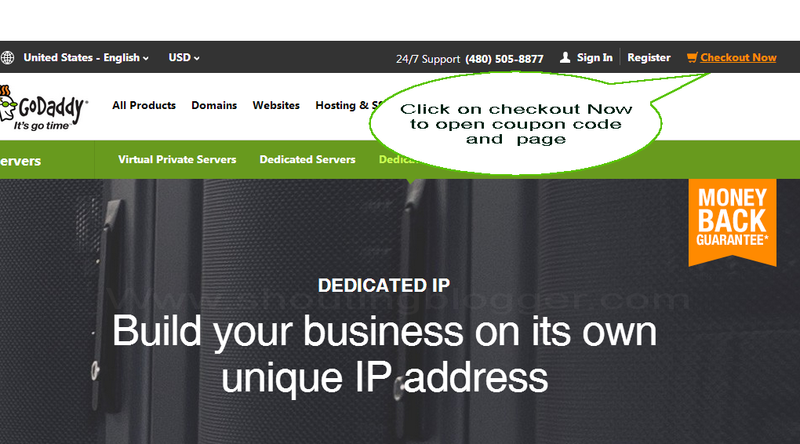 How to Add Coupon Code To Godaddy Shopping cart. 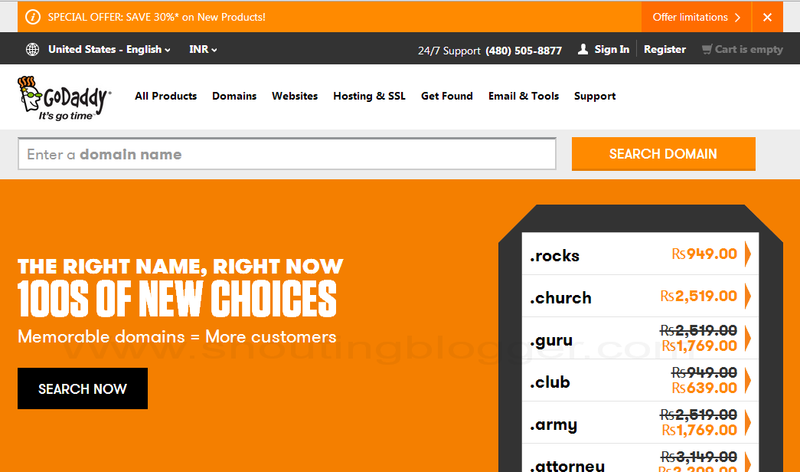 GOdaddy.com promote there product by offering there customer with variety of money saving coupon codes and promo codes. These all are companies marketing strategy to draw customer from high competitive market which actually serve as mutual benefit for their customer as well as Go-daddy itself. As a result, Godaddy Customer get huge benefit with quality service. If you are new customer of Godaddy then you will be exited to know that Godaddy have almost 80% off on there Annual web hosting plans and even you may get free .com domain name.To best utilize GoDaddy coupon code you must take time to explorer best working coupon code for your Godaddy or visit our Godaddy Coupon code page. 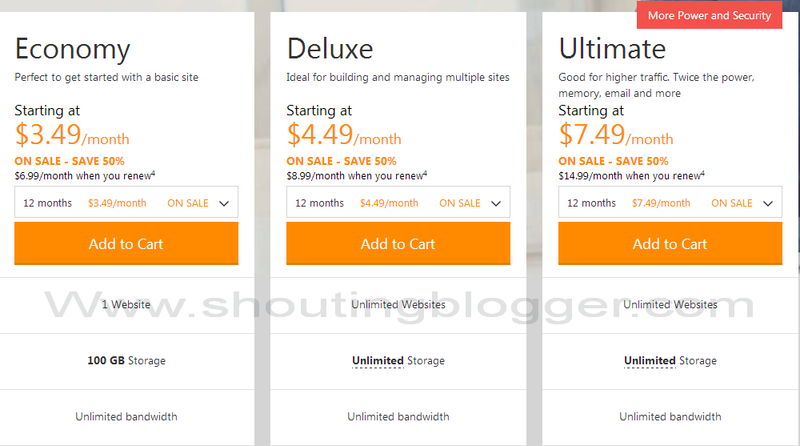 Godaddy have varity of money saving coupon for product like web hosting, domain name registration etc because Godaddy take there first customer as long term potential customer that's why they have special saving coupon for there new customer. 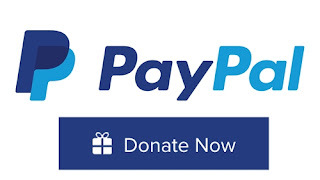 If you already don't have godaddy coupons code then take a time to best save your money using our Goaddy coupon code 2015 .However if you have your own godaddy code and looking for a way to add your coupon code to godaddy shopping cart then you are landed on right page.In this article we will be showing you easy way to add Godaddy coupon code to your shopping cart . Step 1: Go to and select the product you want to purchase like Web hosting plan, Domain name, Seo Service etc . Step 2: Now fill your shopping cart with godaddy products you like to purchase . Step 3: Once you done Adding product to your Godaddy shopping cart then go to extreme top right of Godaddy page and hit Checkout Now .